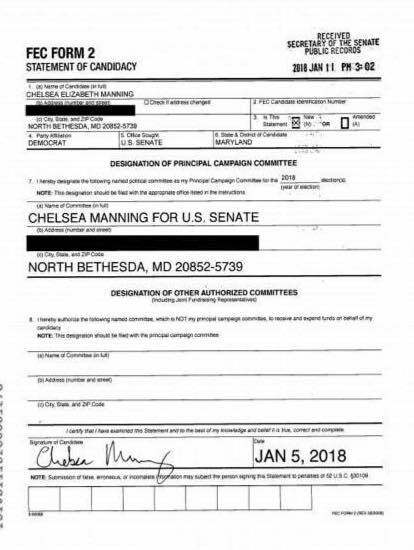 Chelsea Manning has filed to run for the senate in Maryland in a challenge to Sen. Ben Cardin, currently serving his second term. 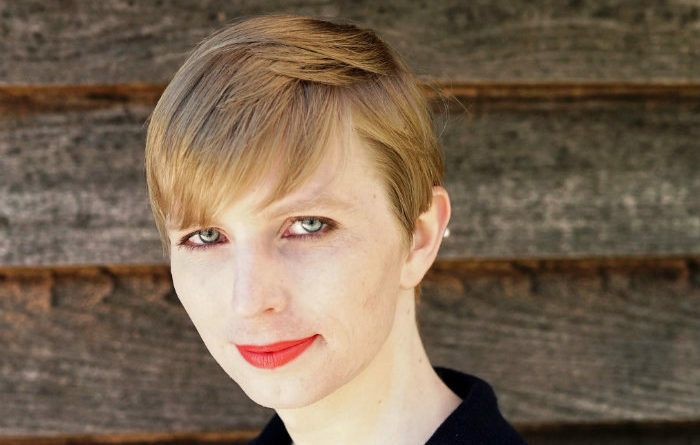 Manning will be running as a Democrat, Washington Post reports. 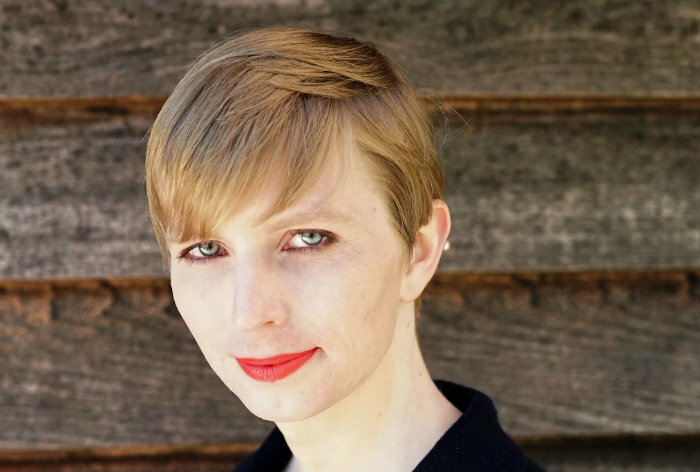 Manning was convicted of leaking sensitive military information to Wikileaks in 2010 but had her prison sentence commuted by President Obama before he left office.